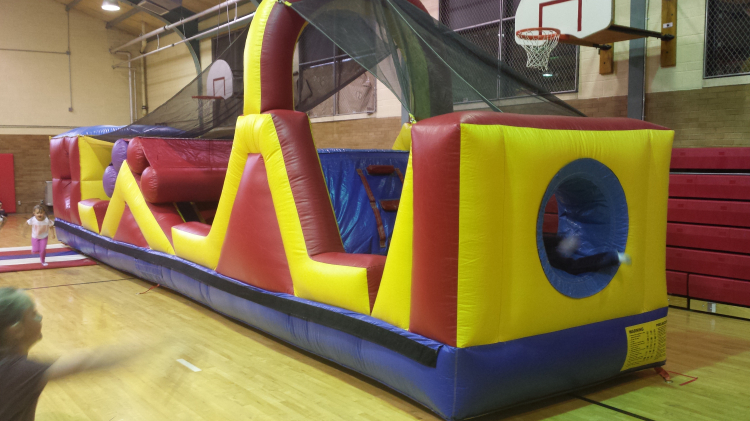 This one piece alone is a very fun and affordable obstacle course for kids. It is actually the right section of the Giant Obstacle Race Course, but can be rented on its own. 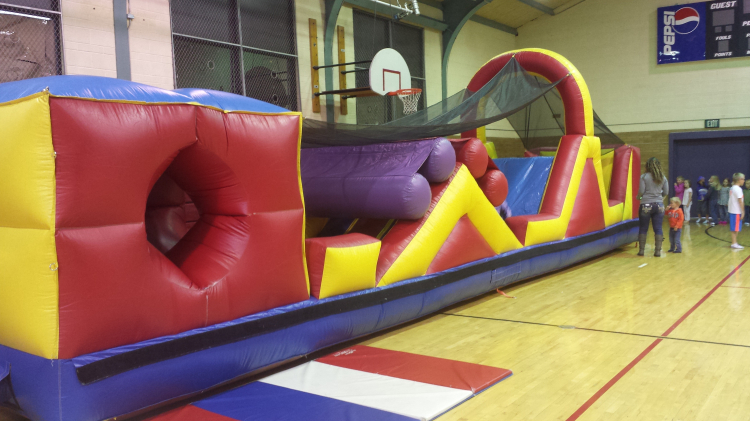 Another great option for many events is to rent this one PLUS the Single Lane Obstacle Course Left. When they are placed side by side, they make for exciting races amongst the kids! From $85 to $170 per day. Typically enjoyed by the around 12 years old and younger crowd.